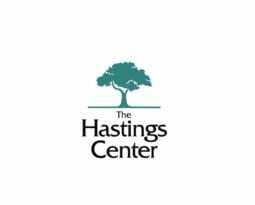 The Hastings Center Report explores the ethical, legal, and social issues in medicine, health care, public health, and the life sciences. 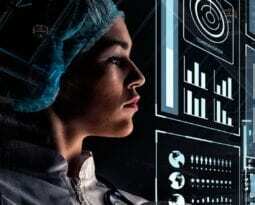 Six issues are published each year, containing an assortment of essays, columns on legal and policy developments, case studies of issues in clinical care and institutional administration, caregivers’ stories, peer-reviewed scholarly articles, and book reviews. Authors come from an assortment of professions and academic disciplines and bring a range of perspectives and political opinions. We welcome submissions from new authors. The Report’s readership includes physicians, nurses, scholars of many stripes, administrators, social workers, health lawyers, and others. For permissions, contact Wiley Online Library.